The draw for the First Round Proper of this seasons F.A. Cup was made on BBC2 this evening. 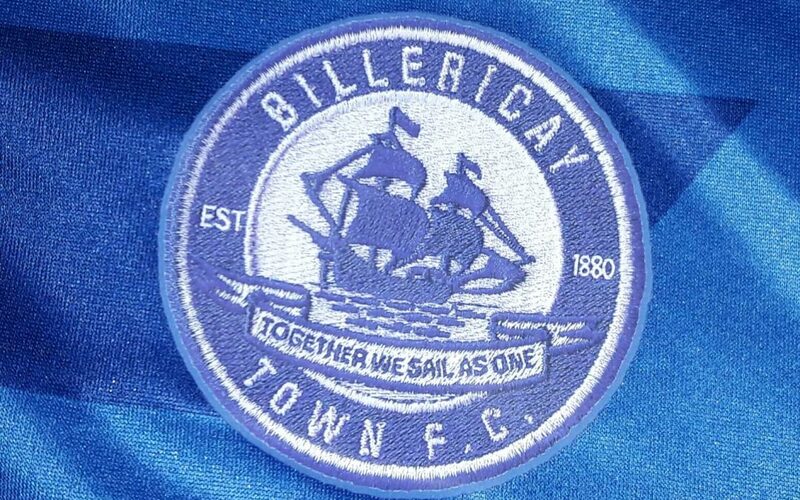 Leatherhead will host either Billericay Town or Brackley Town.